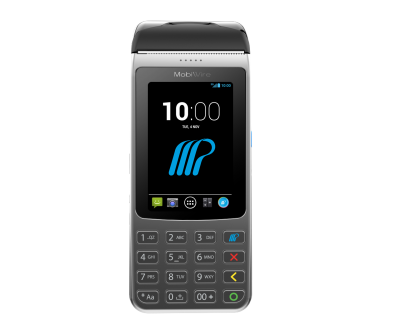 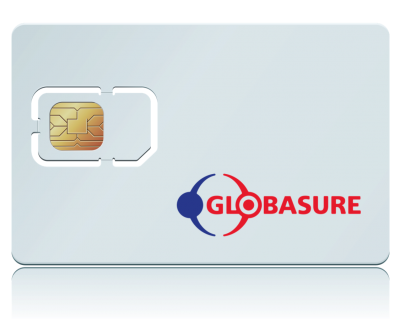 Zenith Bank has deployed Globasure’s Smart Roaming SIM solution on their payment pos terminals. 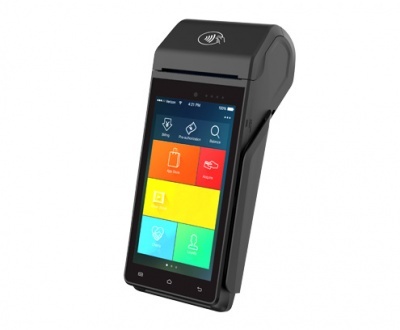 With this move, Zenith POS will enjoy the benefit of multi-network connectivity on all POS that has the gROAM. 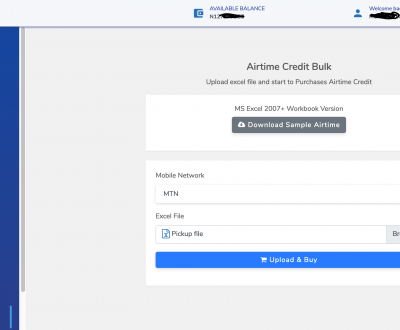 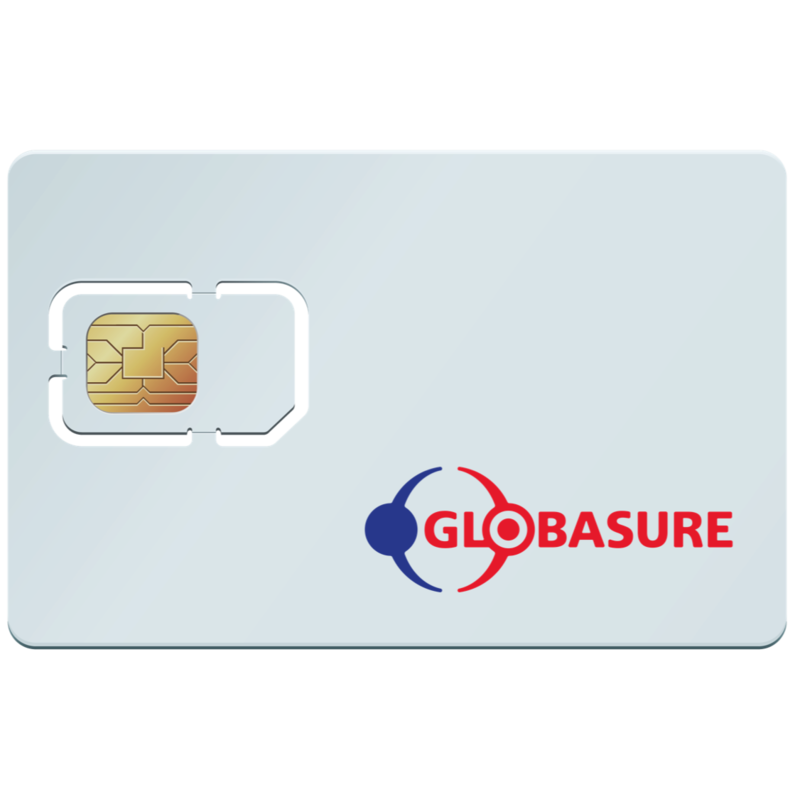 Globasure’s gROAM solution guarantees network connectivity accross all the four available GSM networks in Nigeria – MTN, Glo, Airtel and Etisalat. 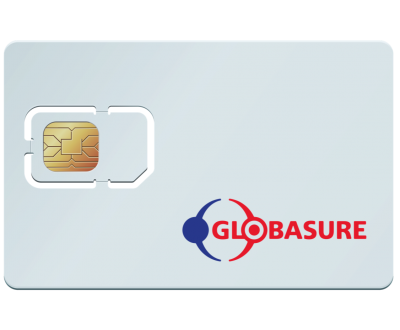 Globasure is the first to deploy Smart Roaming SIM in Nigeria.